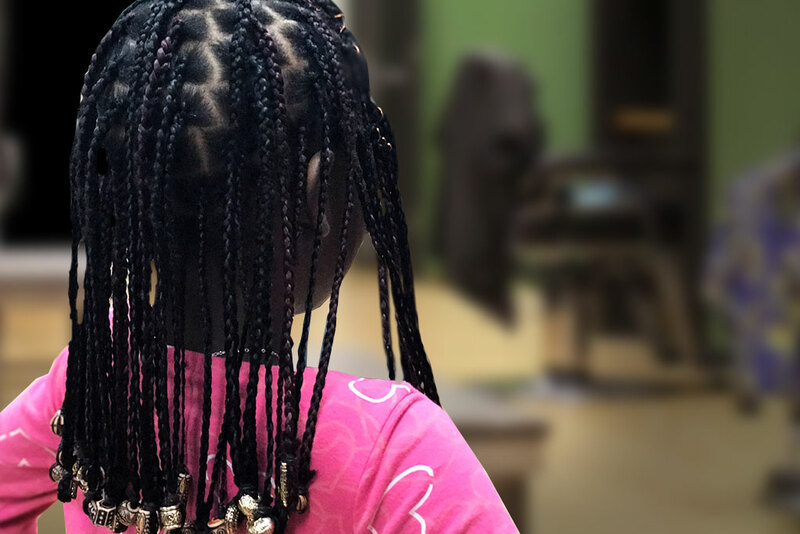 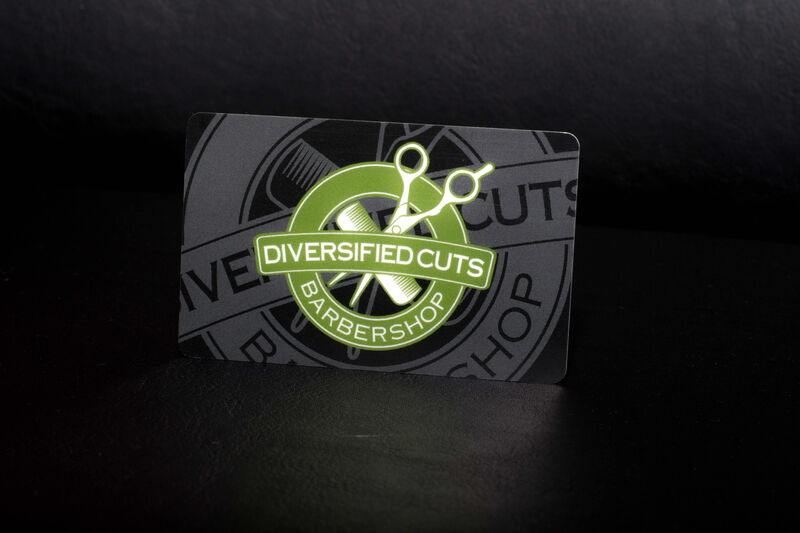 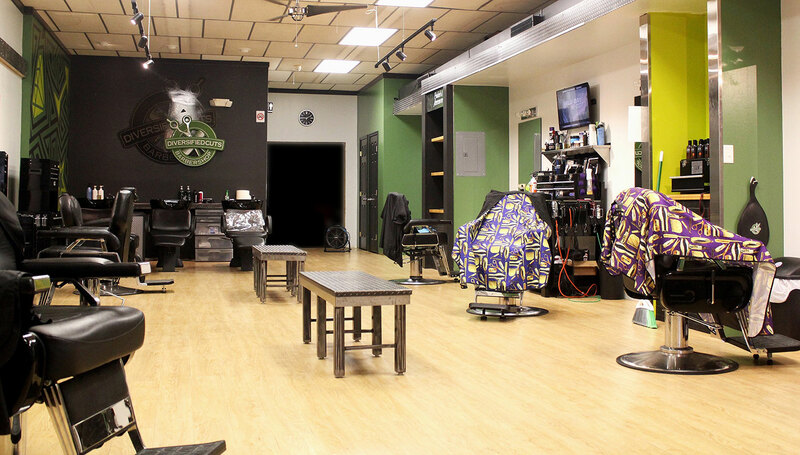 At Diversified Cuts, we provide our clientele with a full range of professional hair services. 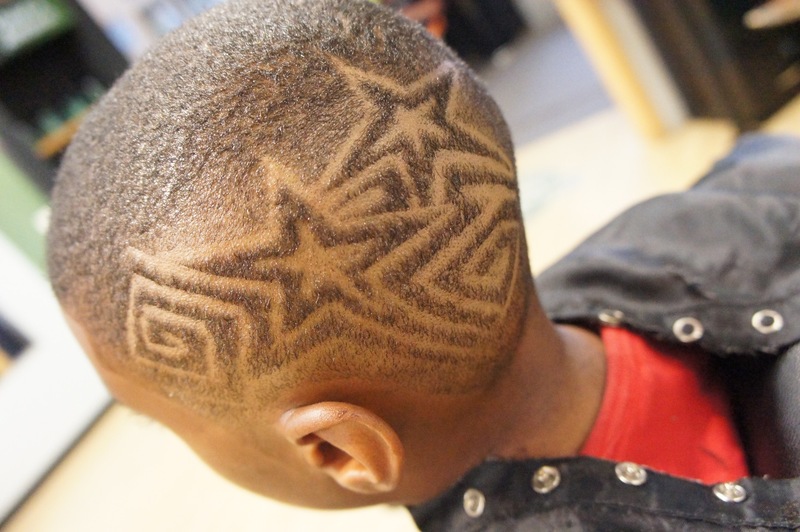 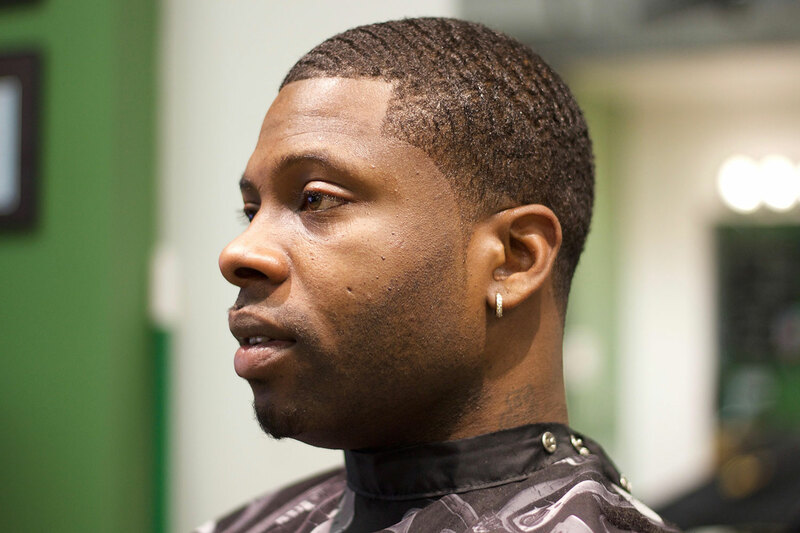 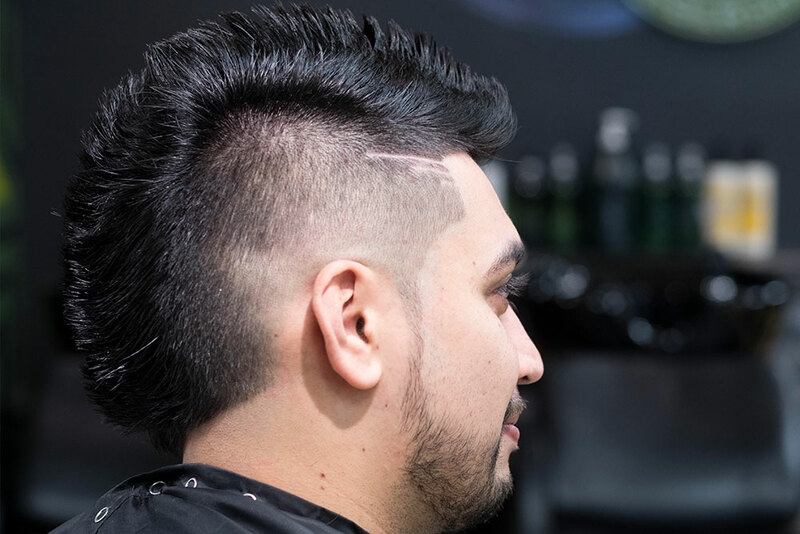 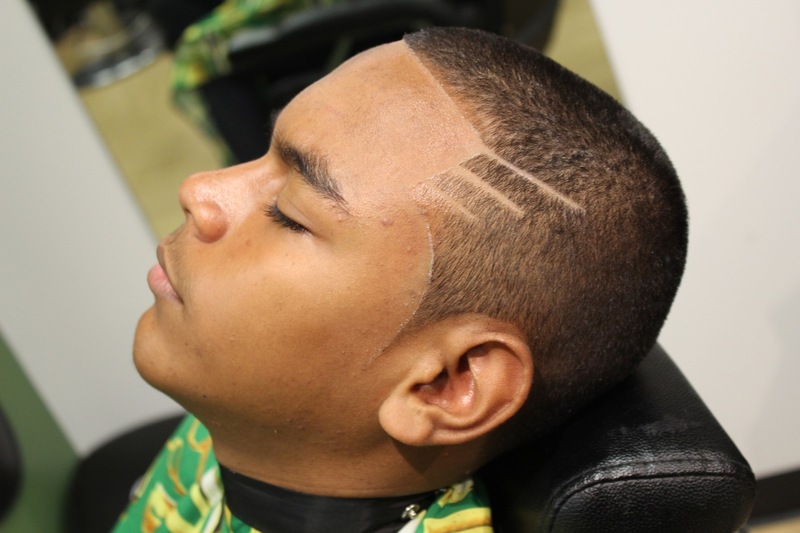 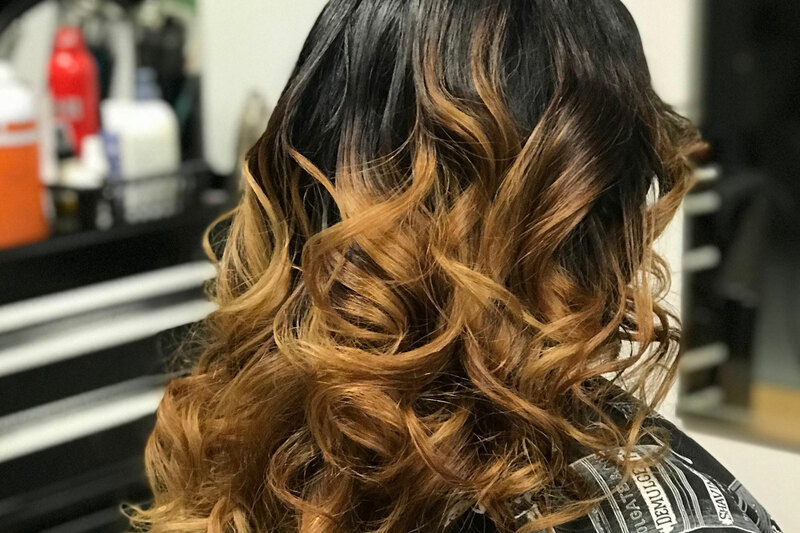 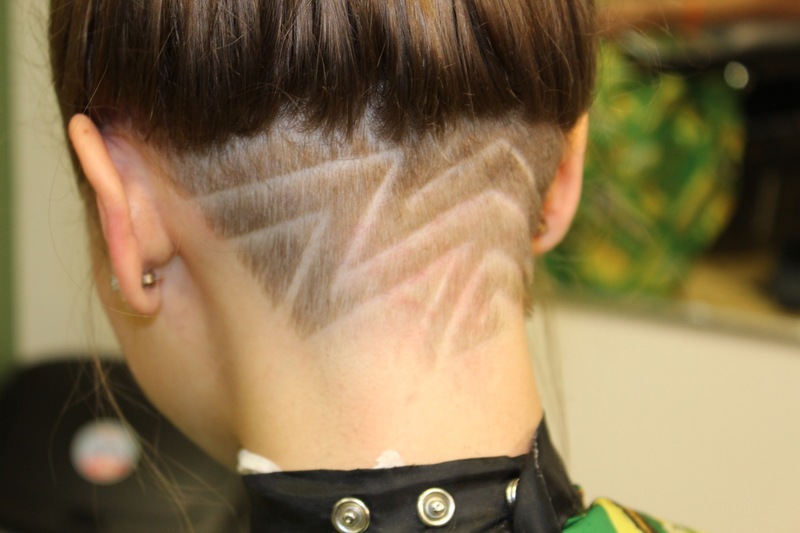 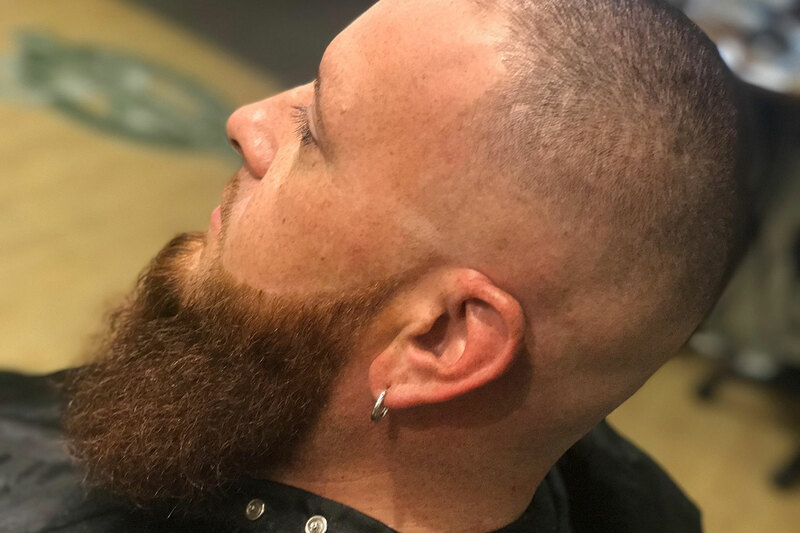 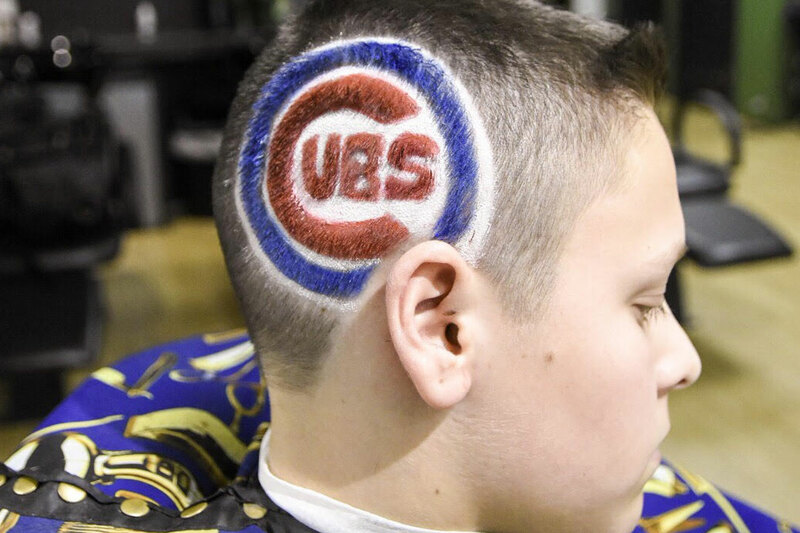 Stop by our shop to freshen up your look with the latest cuts, styles, color, perms, shaves and more. 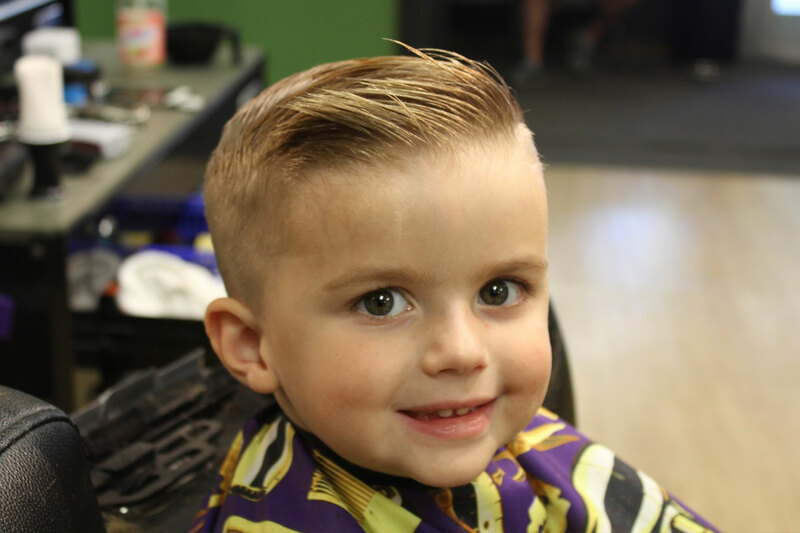 GET CLEAN CUT AND LOOKIN’ FRESH!